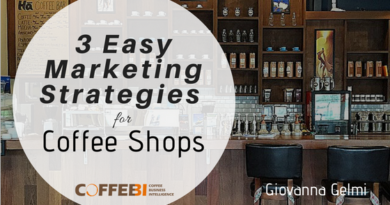 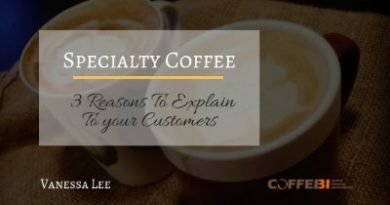 News and trends, tools, tips and industry secrets from the experts for baristas and coffee shop owners. 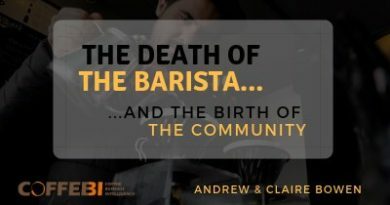 The world of coffee from a barista’s perspective. 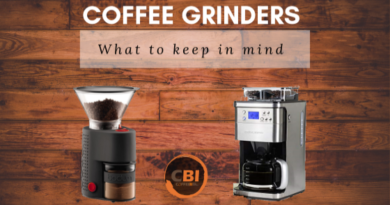 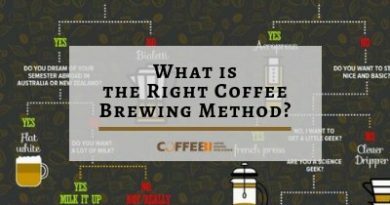 Find out what are the points to keep in mind when you choose a coffee grinder, whether integrated or separated one, according to your needs. 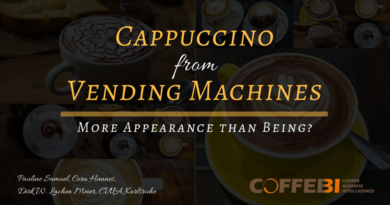 Will automation improve the quality and consistency of coffee – such that the role of barista will disappear? 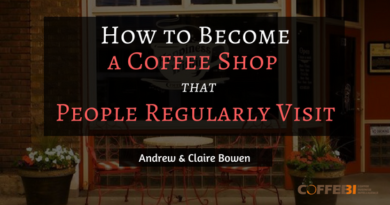 And what will be the new role that the coffee shops will play? 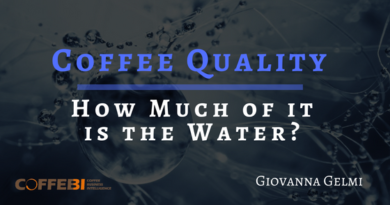 Coffee is one of the most competitive industries in the country, and with corporate giants seemingly dominating the market. 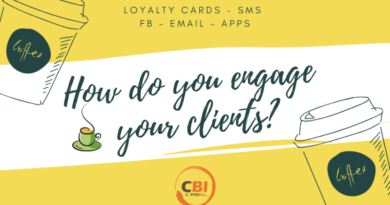 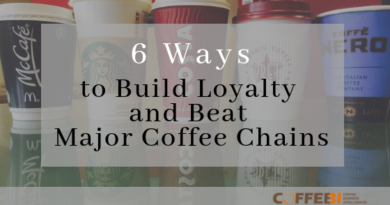 But, there are plenty of ways to get a leg up, and boosting customer loyalty is one of them.